The scope of homelessness is difficult to measure and therefore some data may be duplicated. In order to measure this population, community leaders must rely on a variety of fluid data sources to inform them about trends, demographics, and outcomes. 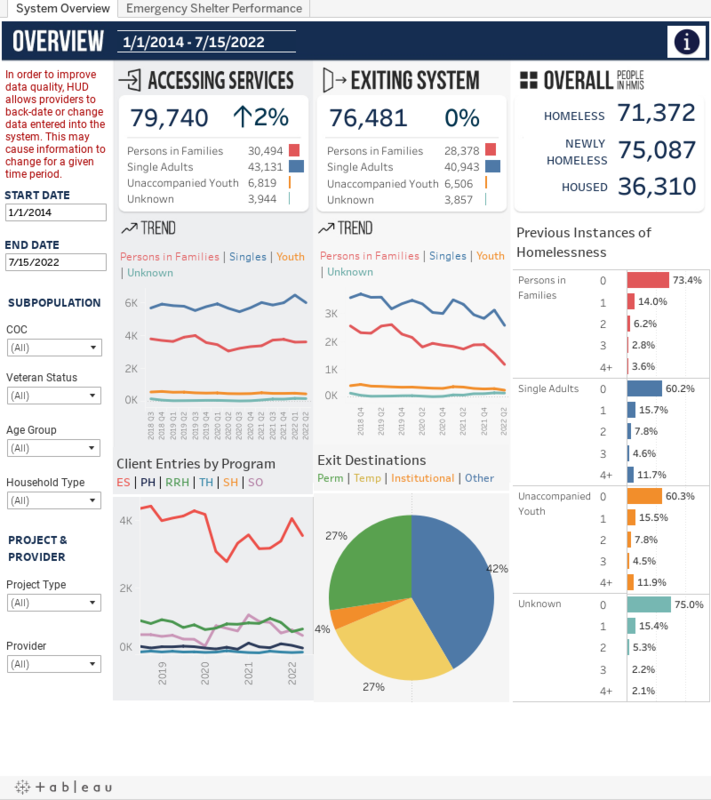 It should be noted that not all service providers enter information into the Utah Homeless Management Information System (UHMIS) due to privacy laws or because they are not receiving funding that requires them to participate.